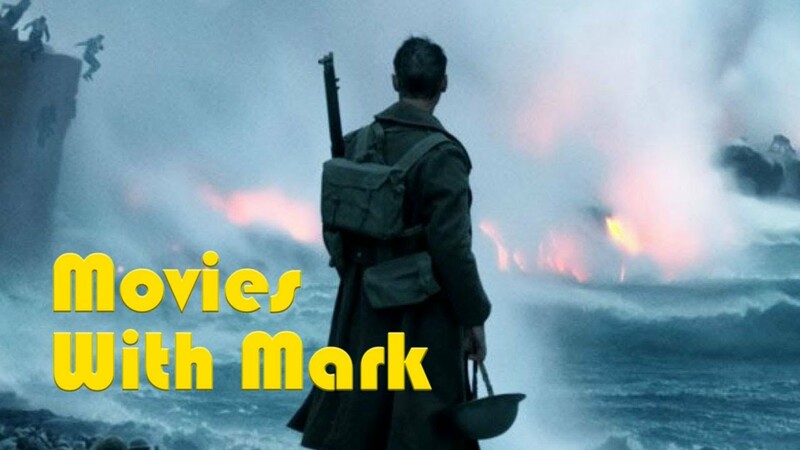 On this edition of Movies With Mark, we look at a gritty thriller, soapy dramas and the best damn movie of the year. 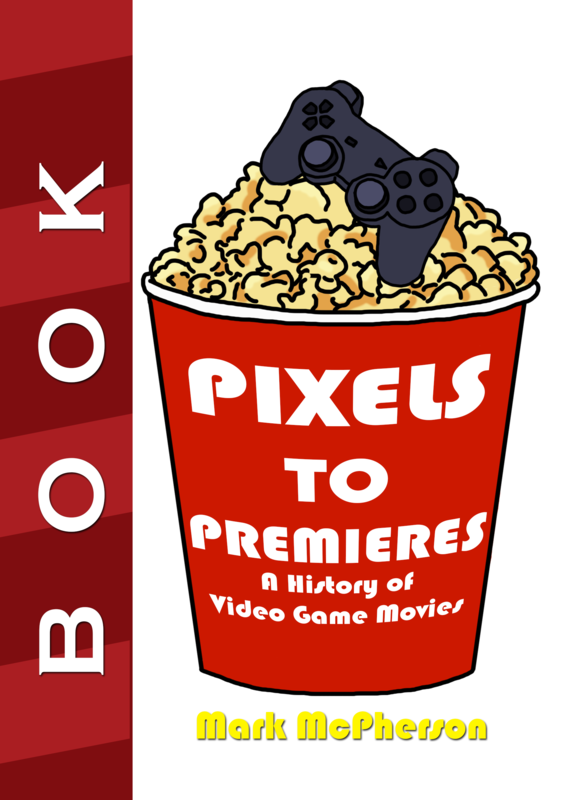 On this edition of Movies With Mark, I review two 1980s revivals! And they’re actually good! 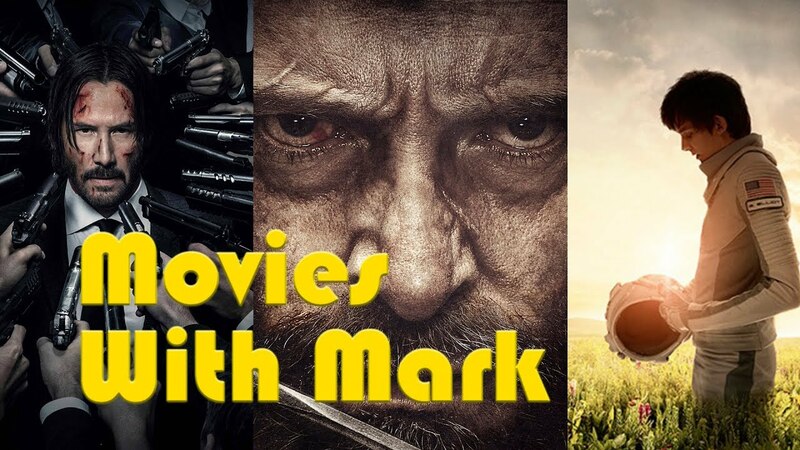 A hitman protects a bodyguard, a Jew protects his dignity, a duo perfects their impressions and an orphan becomes a ballerina on the movies of this edition of Movies With Mark. Reviews of The Hitman’s Bodyguard, Menashe, The Trip to Spain and Leap. 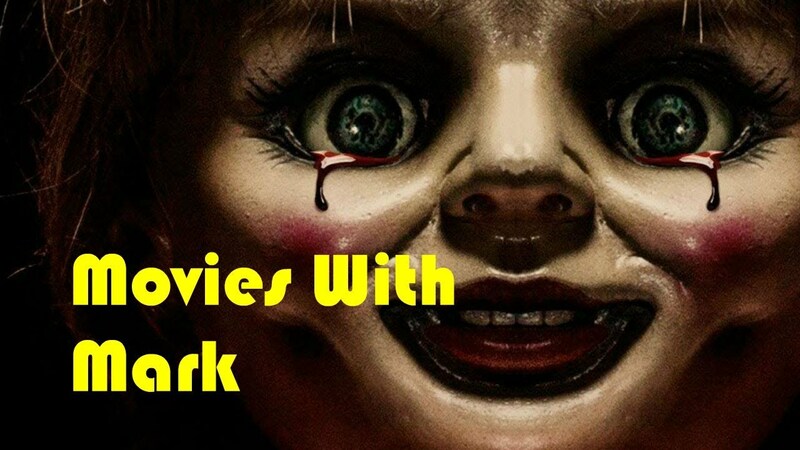 Video Reviews – ANNABELLE: CREATION, THE DARK TOWER, THE NUT JOB 2 and More! This episode has a little bit of everything: creepy dolls, creepy racist cops, creepy sorcerers, creepy murderers and creepy animated squirrels. There’s enough creeps for the whole family! On this edition, Christopher Nolan places us in World War II with Dunkirk, Luc Besson places us in an intergalactic future with Valerian and Charlize Theron places Berlin in a headlock with Atomic Blonde. 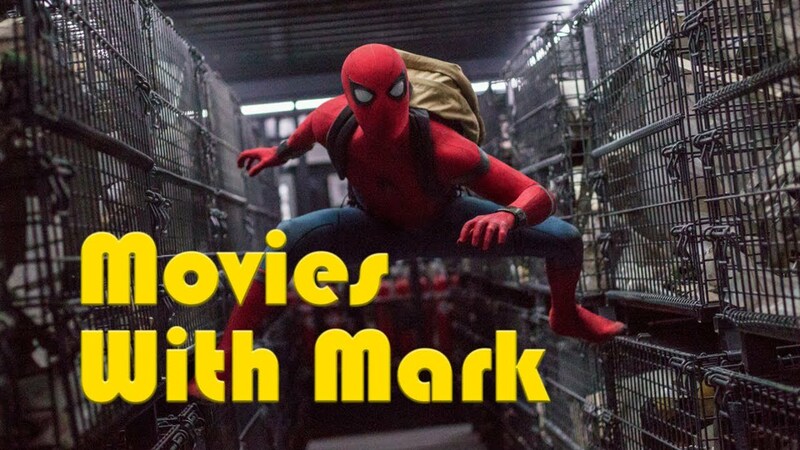 On this edition, Tom Holland slings web in Spider-Man: Homecoming, Timothy Spall slings politics in The Journey and Joey King slings stupidity in Wish Upon. 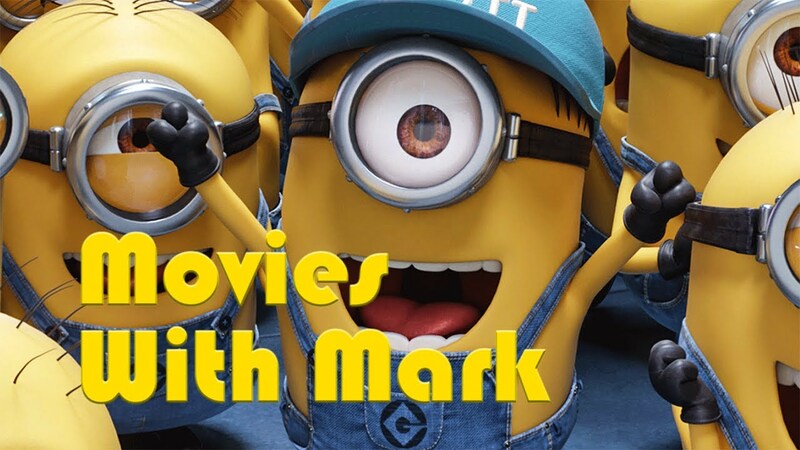 On this edition of Movies With Mark, Edgar Wright’s Baby Driver restores my faith in movies, Despicable Me 3 drowns my faith in animations and The Little Hours satirizes faith for some laughs.